When looking at an industry’s success, it’s easy to focus on the big picture. On a macro scale, United States manufacturers contributed $2.17 trillion to our home economy last year. That’s incredible and impressive, but simply looking at the big picture and neglecting to dig deeper means you can’t tell why manufacturing in the U.S. remains so successful. By focusing on individual communities, it is possible to see the relationship between towns and manufacturing facilities and understand that companies are successful because they invest in the places they come from. Fibrebond knows this better than anyone. In 1984, we settled on a 180-acre location in Minden, Louisiana. Twenty years later we purchased an additional 187,000-square foot production facility. This expansion led to hundreds of new jobs with excellent salaries and benefits, as well as significant economic development for the entire Northwest Louisiana region. We are proud to have been able to benefit our hometown, but the reason we were able to do so in the first place was because Minden has stood by us through the hard times. In 1998, for example, a fire destroyed our manufacturing plant in Minden. With the help of the community, we at Fibrebond were able to shift production outdoors and to other facilities. Due to the incredible support of Minden, we were able to continue production without missing a single employee paycheck or customer delivery. Almost a year later, when we opened our new plant, we installed advanced concrete pressing equipment which allowed our company to diversify and grow, repaying the town that helped us with more jobs. Over the years as we have expanded and transitioned, Louisiana has been with us every step of the way. As cell phones became more and more essential to daily life in America, the need for greater reliability increased as well. Fibrebond was able to support the wireless industry by delivering precast concrete shelters all over the country that helped to build a reliable network. We have also been able to grow our business in new directions in recent years as companies seek new solutions and more capacity for data storage and cloud server housing. By growing with these industries and dedicating ourselves to their needs, we have solidified our place in the market and our role in the Northwest Louisiana community. We have been a Louisiana-based company for more than 30 years now. From our founding all the way to today, we have remained dedicated to the people of our state. Even now, 98 percent of our employees are based in Louisiana, and our numbers are always growing. We are proud of where we come from and proud of where we are going. 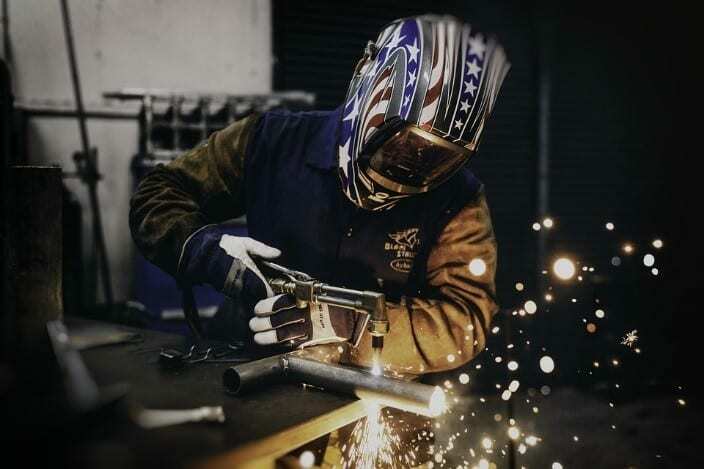 Through it all, we remain dedicated to being American-made, from product design and development to actual manufacturing. Our efforts to stay local have paid off for not only ourselves and our community, but for our customers. To learn more about our team and operations, visit Fibrebond.com!